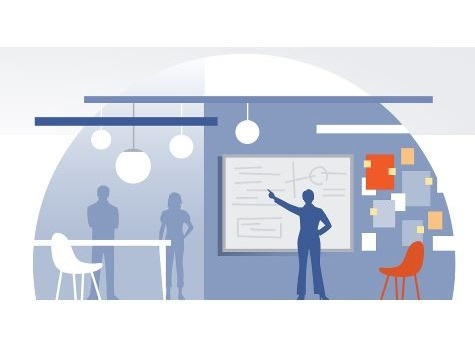 Facebook quietly released an update to Business Manager, the single interface for large advertisers, enterprises and agencies to manage multiple campaigns and pages, which it began rolling out last April. Reader Chris Ruberg, social community specialist at OneCommand, shared the screenshot below with SocialTimes, saying that the update makes it easier to switch between pages and accounts and provides easier access to metrics on advertising accounts and pages. Users are also encouraged to complete their profiles, as seen in the top-right-hand corner of the screenshot. Readers: How many of you have access to Business Manager?